This popular ridesharing service first launched in 2009 right here in The Bay Area. Since then there have been dozens of Uber accidents in San Francisco (including several high-profile ones which have forced lawmakers to rethink how they view ridesharing). But victims of these accidents often find themselves fighting an uphill battle. It’s sneaky and underhanded when a company uses legal loopholes to get out of paying innocent victims the compensation they deserve, but for years that’s exactly what Uber has tried to do. The company has done nearly all it can to minimize its liability while maximizing profits. An experienced Uber accident lawyer in San Francisco can help you fight back against these faceless companies and make your recovery process significantly easier. As any reputable taxi service (or driver’s union) will tell you, Uber is not a taxi service. Uber is a ridesharing service. The company was designed to connect individual drivers (using their personal cars) with people who needed to get from Point A to Point B. This ease of use has made Uber extremely popular and it’s estimated that there are roughly 45,000 rideshare drivers in San Francisco alone. Note that most of these drivers are from outside of the City of San Francisco and commute in from the suburbs and surrounding areas. But there are several major differences between Uber and a traditional taxi service that have some serious implications if you’re ever in an Uber Accident in San Francisco. Uber drivers are private citizens—They’re not professional drivers. They’re not experienced cabbies. They don’t have to undergo any specialized training or extra licensing. NONE! Uber drivers are not employees—This is important! Uber does not officially “hire” drivers so they are not legally classified as employees. This seriously limit’s the company’s legal responsibility if the driver is involved in an Uber accident in San Francisco. Uber drivers use their own personal cars—While some cabbies do own and drive their own vehicles, most rely on company cars. Company cars are covered by company insurance—which, in turn, covers drivers, passengers, and third-parties (such as pedestrians) in the event of a crash. Private cars are (and must be) covered by personal auto insurance policies. Personal insurance may not cover Uber passengers—Most personal auto insurance policies will not cover Uber passengers. In the event of an accident, passengers may be forced to rely on Uber accident insurance instead. Uber insurance has a history of denying accident claims—If you’ve been injured, a settlement is not guaranteed. Uber insurance will often deny claims (including one landmark case in which a young girl was killed in a fatal Uber accident right here in San Francisco). As a means of protecting itself against insurance claims, the company requires that all drivers have an active personal auto insurance policy. However, that policy is not designed to protect passengers in the event of an Uber accident. 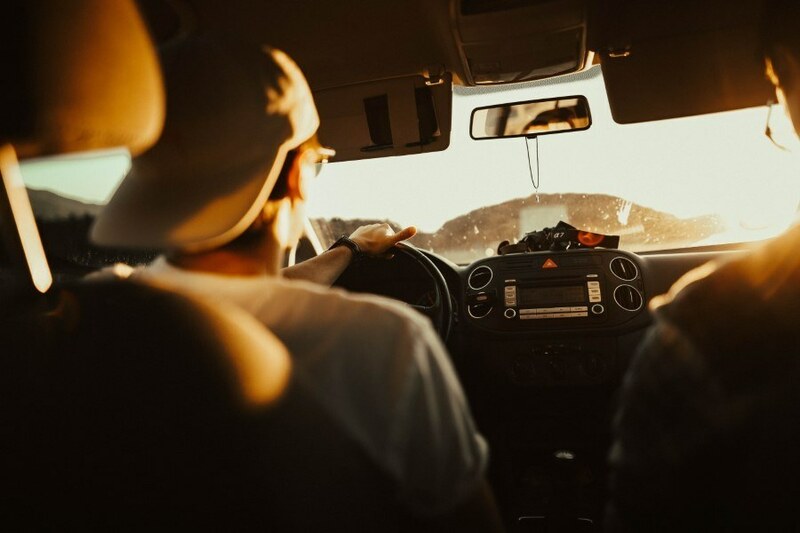 San Francisco auto insurance policies almost always include a “for hire” exclusion or clause which states that if a driver is using their personal automobile in a “for hire” capacity (such as driving paying passengers to and from destinations) the policy is voided. In the past Uber drivers were forced to rely on these personal insurance policies during the window of time in which they turned on the Uber app but had not yet picked up a paying passenger. Once the passenger(s) entered the car however, Uber’s own insurance policy kicked in, offering the driver liability coverage which extended to the passenger and any third-party victims. However, that policy changed in 2015 when California legislators revamped ridesharing law. In 2014 6-year-old Sofia Liu was crossing the street when she was struck by an Uber driver. When the family pursued a claim against the company for the girl’s tragic death, Uber insurance denied the claim because the driver had not yet accepted a passenger—he was simply riding around with the app open. Sofia’s family filed (and won) a landmark lawsuit against the company. That lawsuit put the wheels of justice in motion and lawmakers were forced to take a good hard look at Uber insurance. With the passage of AB 2293, Uber insurance now must provide liability insurance coverage for drivers whenever the app is open – not just when they have accepted or are actively carrying a passenger. That $1 million Uber insurance policy still may not cover you in certain circumstances. Indeed, many victims of Uber accidents here in San Francisco need professional legal help to get the compensation they rightly deserve. As an experienced personal injury lawyer in San Francisco, I’ve helped many victims pursue claims against Uber. 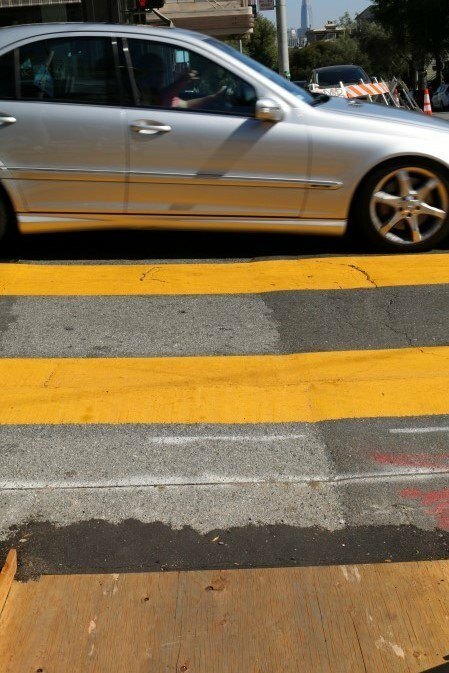 Many of these cases have resulted in significant settlements for victims including a $500k settlement for a cyclist hit by an Uber driver in the new bike lane on Oak Street at Divisadero. You don’t have to “settle” for the first figure Uber accident insurance throws your way. You don’t have to know how to navigate the California legal system to get the money you need. You don’t have to live in fear of those mounting bills or worry about unpaid medical expenses taking a toll on your credit score. When you have a highly specialized team of San Francisco personal injury attorneys – like the Sally Morin Personal Injury Lawyers team - on your side, recovering from an Uber accident doesn’t have to be a nightmare. Sally and her team make accident recovery hassle-free, while maximizing your settlement amount. If you’ve been injured in an Uber accident in San Francisco, call Sally Morin Personal Injury Lawyers at (413) 415-0033 today or get a FREE online case evaluation now to see if we can help.